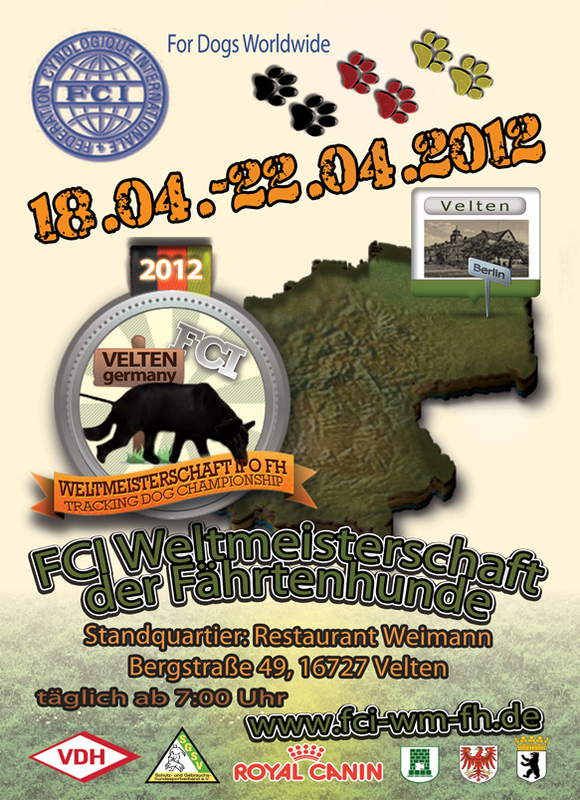 Dear sportsman, welcome guests, we want to welcome you warmly on the site of the tracking dog WM 2012. 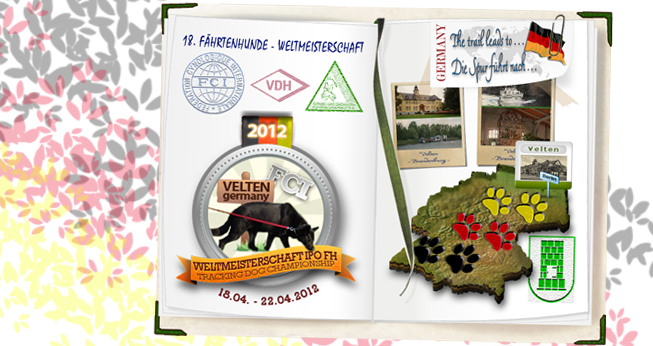 Venue is Velten, the green city north, not far from Berlin. 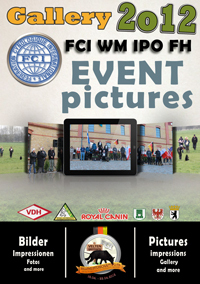 The organizers (FCI, VDH, SGSV and the dogsportclub Velten e.V.) 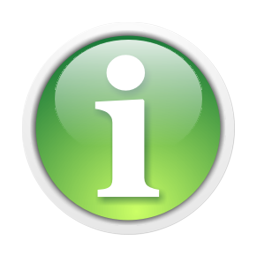 provides here, when it is needed, all informations for you - applications, places, processes, data and much more. 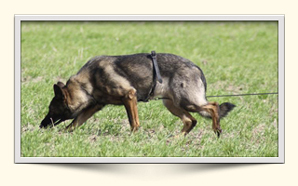 Tracking dog is the name for a dog who has received training in the tracking work. 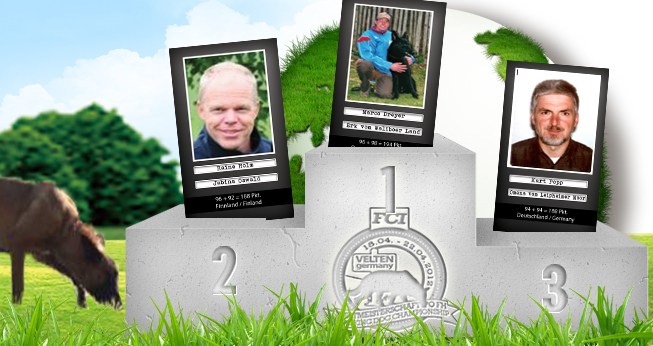 Particular sport dogs after having passed an tracking dog test (FH) are so named. 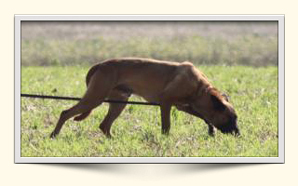 Tracking Dog Training: The tracking dog training there are two tests. The FH I and FH II is here placed special demands on the dog. 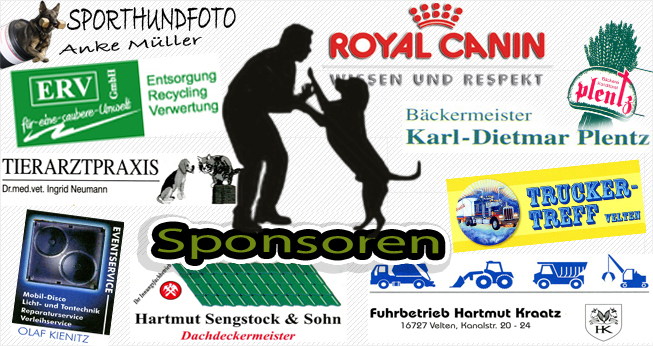 He must be able to pursue a foreign track with an age of at least 3 hours and without the help of the handler. Inducements must be differentiated by the dog safely. 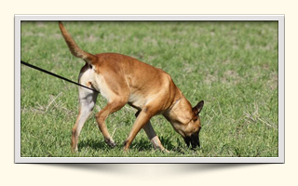 Different soil conditions and paths crossing the dog should not be diverted from his ultimate goal.